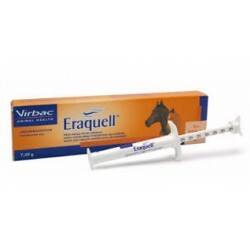 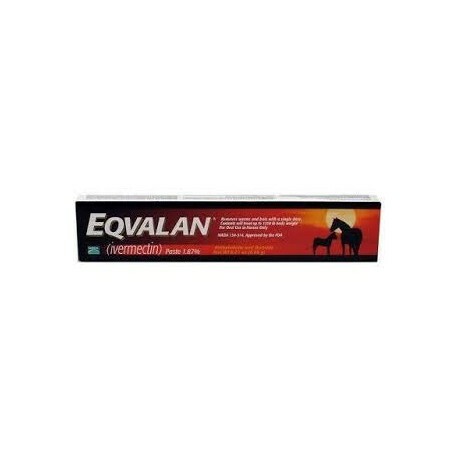 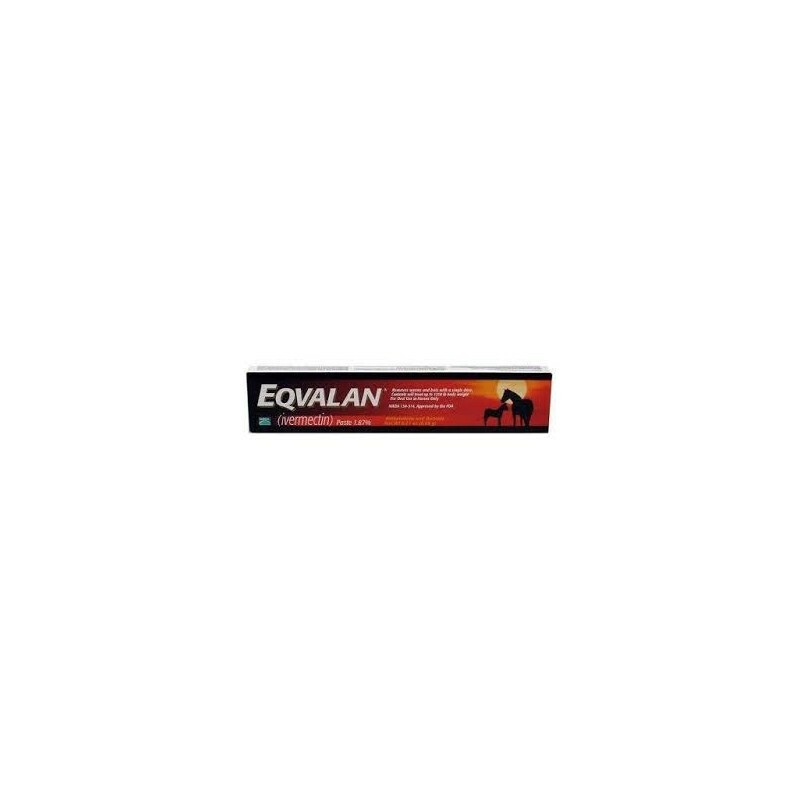 Eqvalan horse wormer paste contains Ivermectin and is effective against most common worms except tapeworm and encysted small redworms. 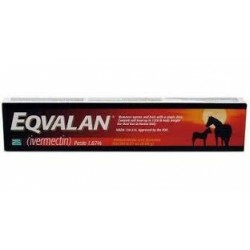 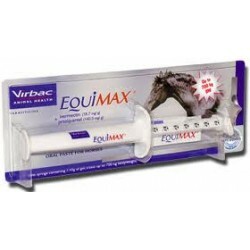 It treats lungworm in horses and donkeys. 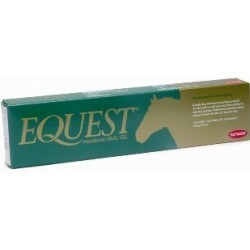 A dose for Bots is best given after a hard frost has killed the last bot flies ie around Christmas.